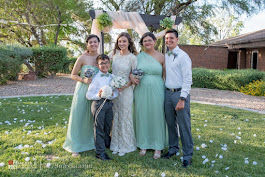 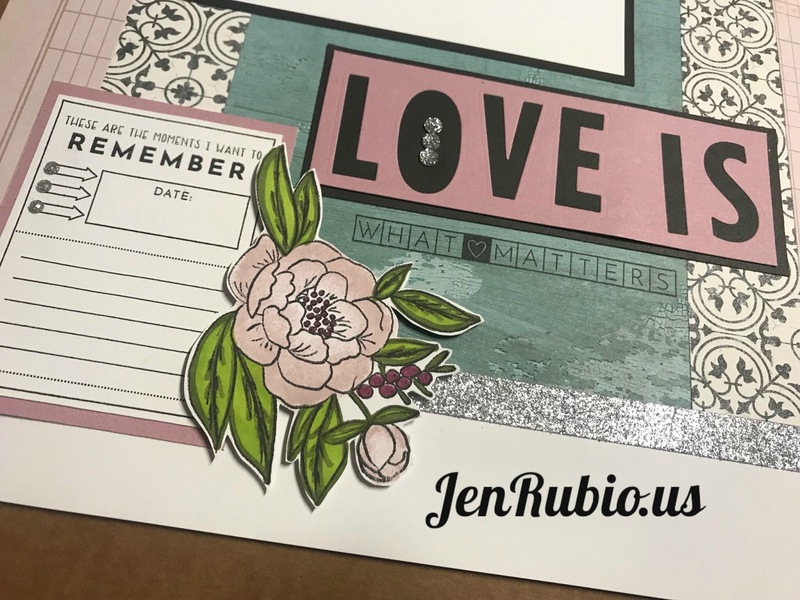 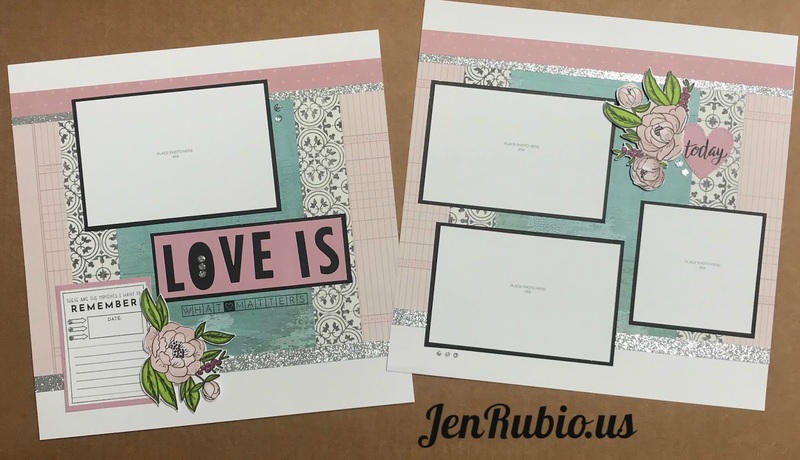 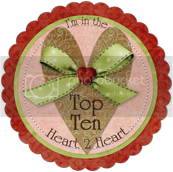 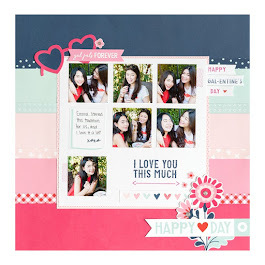 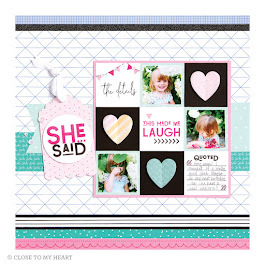 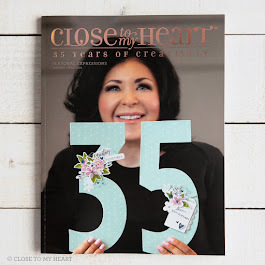 CTMH with Jen Rubio: Love Blossoms Scrapbooking Class on 3/16! 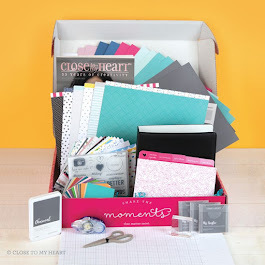 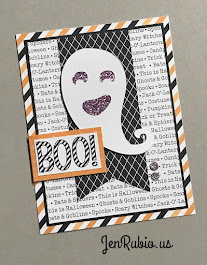 to learn all the basics of scrapbooking! 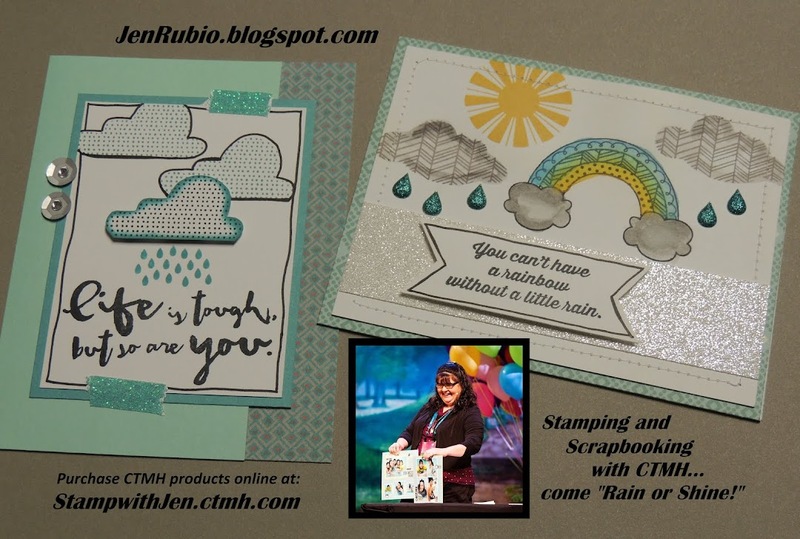 experience scrapbookers will learn some new things! 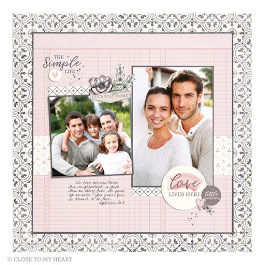 pages that I will show you how to create. 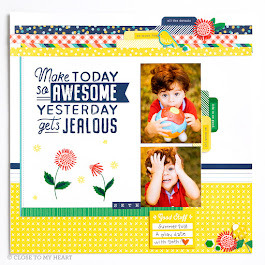 Your layout will look like the one shown above. FREE products of her choice! 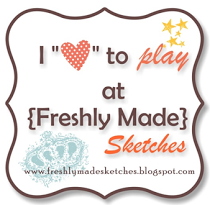 We hope you can join us for all the fun!! 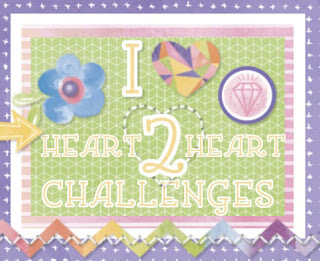 Barstow Heights), where we will be meeting.